Celebrate Recovery is a biblical and balanced program that helps manage and overcome hurts, habits and hang-ups. 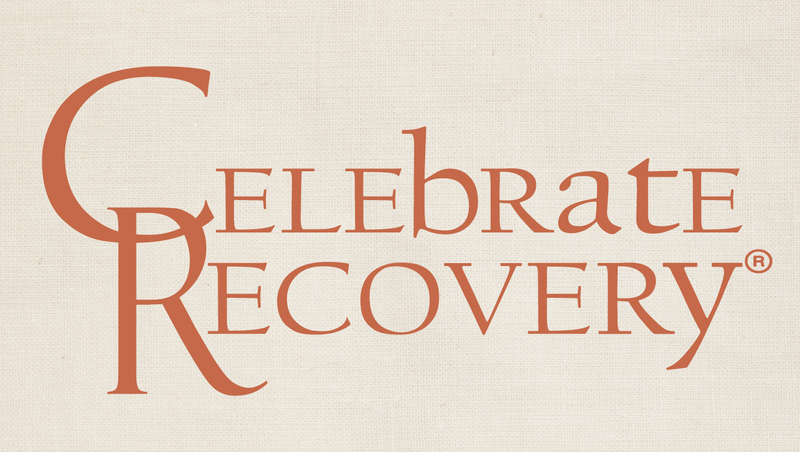 Celebrate Recovery encourages community and celebrates God's healing power in our lives as we work our way along the road to recovery. 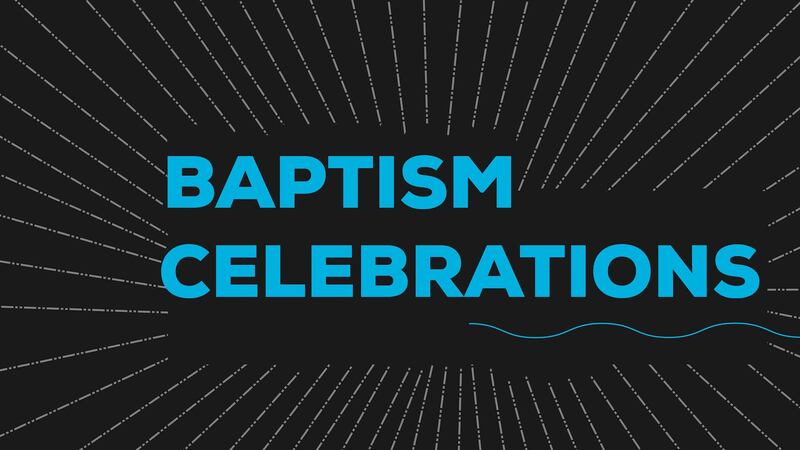 Join us to celebrate God changing lives! New to The Cove? That's awesome! We're so glad to have you here! 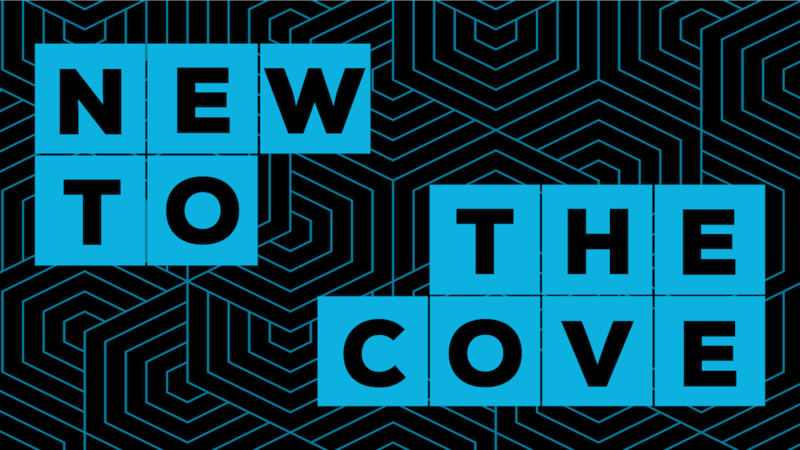 Join us for a short class to learn more about The Cove, meet leaders at your campus, and others who are new. Please register all who will be attending, including children. We can't wait to see you! This summer we are going to have a blast! 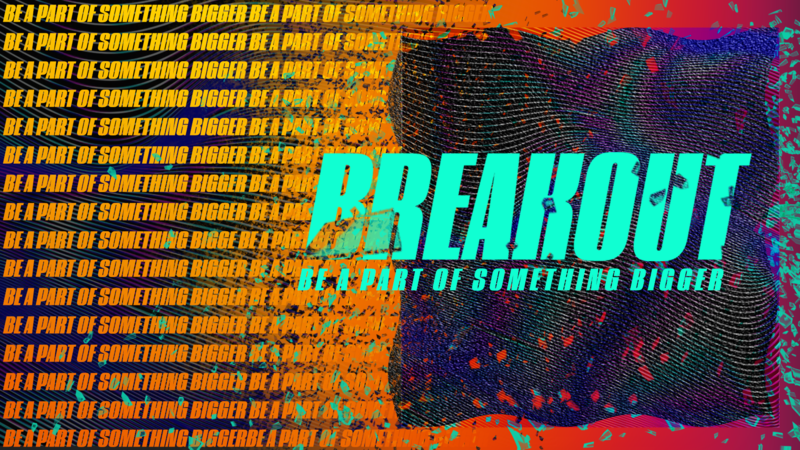 BreakOut 19’ is coming to Cove Students this summer, June 25-28, and you DON’T want to miss it! Small group driven, big time energy: Spend a week building relationships and growing your faith through crazy adventures and awesome services. Local off-site activity days: Enjoy nearby summer attractions with your small group. Get dirty: Your group will have an opportunity to work together on a local serving project. Let’s party: A fun day of on-site activities, games, food and live music. Experience: Amazing services to close each night at the Mooresville Campus. Don’t let THE event of this summer pass you by!